You know it. Baba is now having solids on a regular basis and Maman is struggling less and less with the whole weaning thing. Hurrah! So now that Monsieur has become a veritable gourmet eater (having compotes, creamy fish pie, and even Baker Days cake! ), he produces up to 6 poops a day! And those dirty Frenchie poops are far from nice, I am telling you what! Green, orange, purple…basically of all colours! A Frenchie poop is multicoloured! 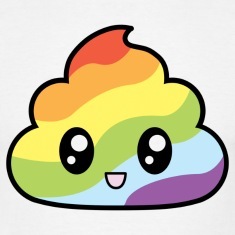 So here are the 10 steps to handle rainbow poops from all over the world like a pro! The baby has a red face and is staring at the horizon. Refrain yourself from laughing. You may vex him/ her and stop le bébé in the middle of the making. Eventually, the poop has arrived, hurrah! Then comes the groan meaning ‘Clean my bum now!! !’ I don’t know about your little one, but Baba wants it gone and cleaned up the minute he is done with it. He didn’t use to do that before his rainbow poops! He was happy to leave it there and fall asleep nicely when he was still producing exclusively milky poops… Zut! Make sure the baby is safe on a clean surface. Did you forget the peg? Deal with it woman! Grab a good and strong wipe. You might need more than one and do the rest. You may have to fight with le petit as he discovered that he could roll his entire body off. Especially when his favourite place to practise his new talent is the mat where you change him. I know, right? Why make it simple when we can make it complicated? Here we go, we made it! Victoire! 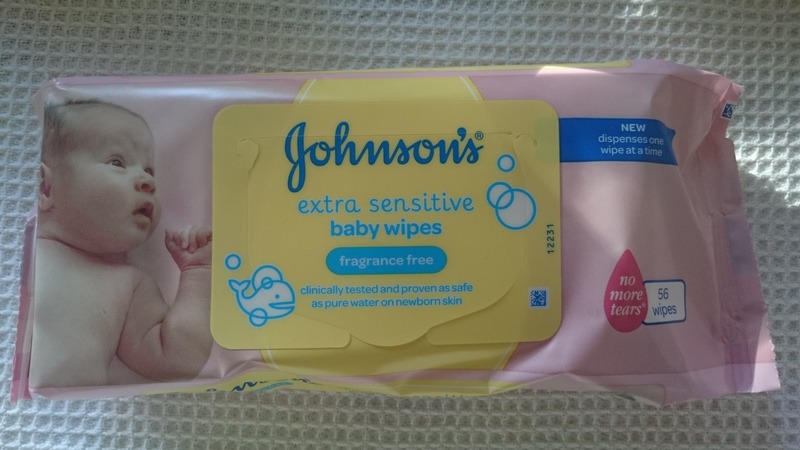 This post was inspired by the fantastic samples of Johnson’s new baby wipes that Frenchie Mummy generously received from Tesco Baby Club to review. Not only she had la chance et l’honneur to try two types of wipes, but she also had for mission to answer a series of difficult questions. Being her usual, she could not resist the assignment! On top of that, the Frenchie household exclusively uses Johnson’s baby wipes. 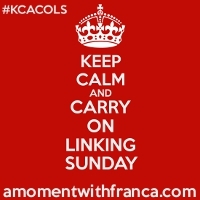 It was just la collaboration parfaite! 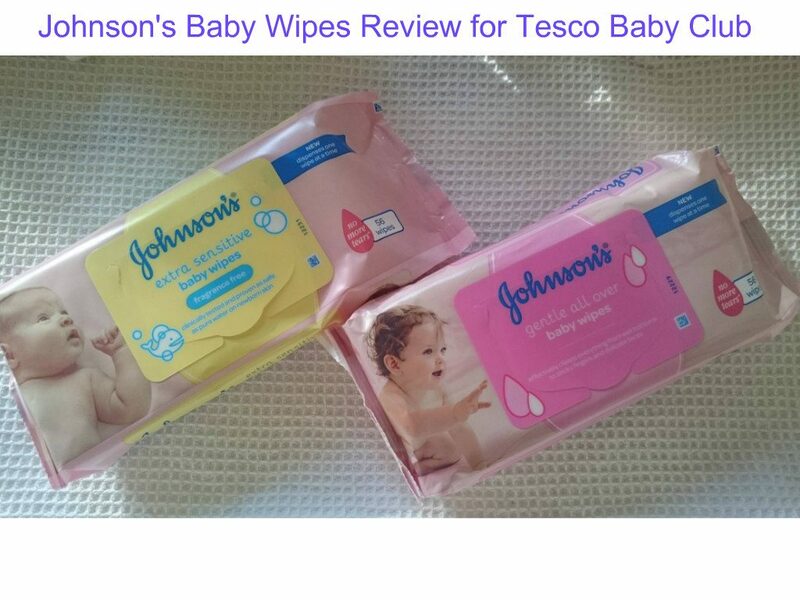 So let us tell you what we think of Johnson’s Gentle All Over Baby Wipes and Johnson’s Extra Sensitive Baby Wipes. The two types of wipes are very effective at cleaning the dirty Frenchie poops we described earlier in this post. Not only the size is perfect, but the texture is also great for the task. Maman doesn’t like when a wipe is too thick. 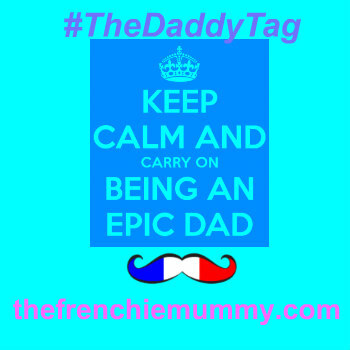 We have always used this brand so far and both Frenchie Mummy and Baba are happy with it. Even Grumpy Boyfriend manages to use them pretty well when he is on the moutarde’s duty. The fragrance is lovely and they feel very soft. Baba doesn’t have a sensitive skin (so far! Touch wood…), so I am happy to use the normal wipes. But we also tried the sensitive ones and they are very good too. I love the fact that they are fragrance-free. I think that it is important that a brand offers that type of choice. Johnson’s Baby Wipes can be used in other emergencies that dirty Frenchie moutardes. 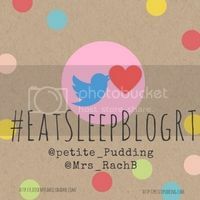 For example, I always have a pack ready to be used when I feed le monstre as he can be quite messy as I explained before in my blog… We are still in the middle of weaning and the baby fully enjoys the part where he discovers food by putting his fingers in it! I love the new ‘dispenses one wipe at a time’ function. I remember using the previous version and it was sometimes difficult to get the right number of wipes in the middle of the thing. As I said earlier, the situation can sometimes be tricky and you want to be able to get to the point. I also love having a more compact packaging! It’s taking less space and it’s easier to fit the wipes in a full changing bag. The lid with a sticker at the top is also better. It stays and therefore, the wipes can’t dry out. It wasn’t the case with the older version and Frenchie Mummy was sometimes a bit frustrated with it. Let me explain, when Maman is in charge of using the wipes, she makes sure that she closes carefully the packet. Grumpy Boyfriend doesn’t! No more excuse here; it’s easy to fold the flap shout and we can actually use all the wipes! Hurrah! Le verdict? 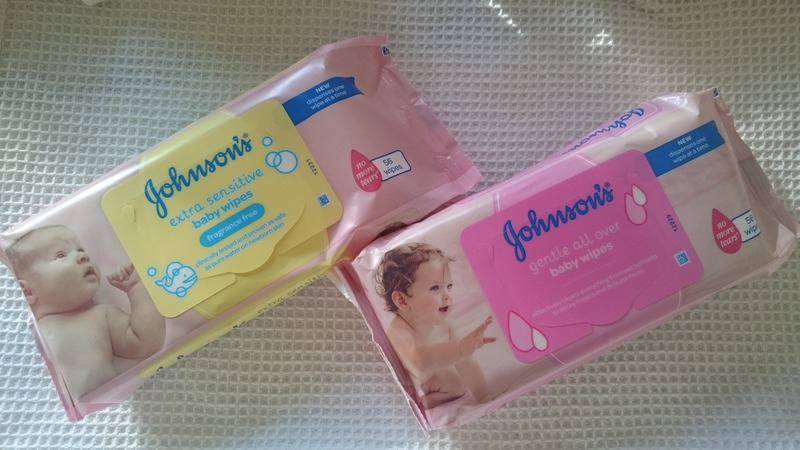 The big winner of the day has to be Johnson’s Gentle All Over Baby Wipes and I would recommend to anyone to purchase them if they had to fight against terrible enemies such as international dirty poops! Let me know if you use these wipes too and what you love about them. I used to exclusively use Johnson but also got frustrated with the top. This packaging looks much better. I have a few photos of my girls with their red, strained, weaning poo face because I found it so funny! Naughty Mummy! Ah the weaning poops! Yep we are on those! I gave baby girl blueberry and apple puree nd thought something was wrong when her poop came out a weird red/blue colour! I tried the extra sensitive wipes when she was a newborn. Now we just use Tesco non-fragranced ones. Brilliant! Especially their decision to practice their gymnastics when they’re on the mat mid-change in an attempt to spread the love (read poo). So, true. Proper planning prevents poor poop performance. 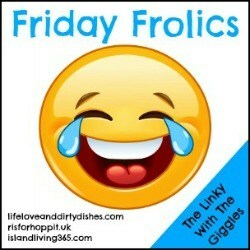 Oh my goodness, how funny!! I remember the days well and not much has changed since! Also a fan of Johnson’s especially after experimenting with international cuisine ?? I definitely laugh when that facial expression begins. I used to call over my hubby. Poor things, our punishment for such humiliation is they messy bum we need to wipe. We love Johnsons, have since mine were tiny. They’re also perfect for those messy meal times. I’m not sure how your little one is getting on with his solids now but my daughter seems to dress herself with every meal and we need an entire pack of wipes to clean her up. Sometimes a bath. 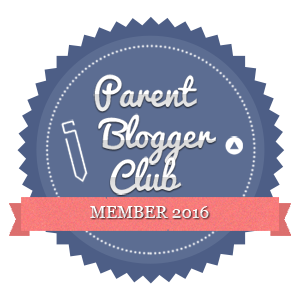 I love baby wipes – I use them for everything these days! My eldest has always been a producer of many monstrueuse moutardes! I can’t ever imagine a day where I don’t need baby wipes! Ohh well, there is some one who is going through the same precious poo changing moments like me, only the difference is my baby is constipated so after a lot of false alarm winds and red faced, teary eyed trials later with lot of encouragement he will do his business. I enjoyed your post. Lol. This is really funny. I’m a poo connasiour so I’ve never had a problem dealing with them lol. 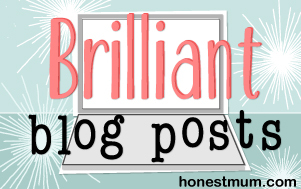 Poo is a subject we love to discuss in my family so I’m definitely appreciative of this post. I changed my god daughter as a ‘favour’ and without any experience – I now cannot think of “Over The Rainbow” without laughing. I thought Baby had something seriously wrong happening until my friend explained all! !